It’s not easy keeping track of all resources available. 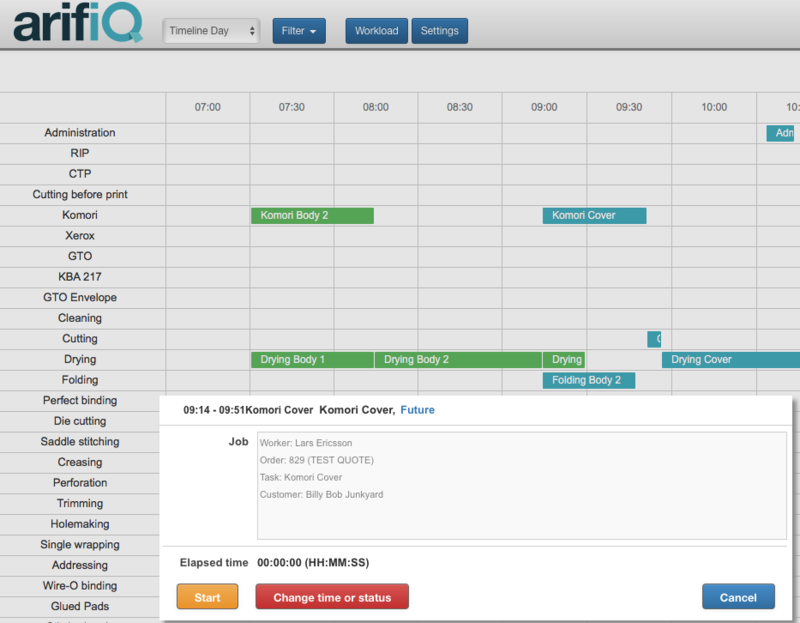 It’s a big puzzle to organize that arifiQ Scheduling module takes care of. If any temporary abscense of an employee or a machi­ne is accuring, a new plan is presented accordingly. In the planning module, the operator can start and stop jobs, with only the actual production time recorded. Delays are displayed, and often the production planner will take immediate action to rectiy them. 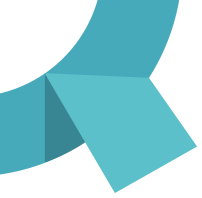 The orders and promised delivery dates are the parameters utilizied by the planning tool when calculating available resources.